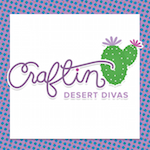 Craftin Desert Divas "Cute as a Button" Linky Party! You must use at least one button on your project, but you can use up to as many as you like. You can use an embossing folder of buttons, use a real button as long as your project has a button you can link it up!! Every Monday will mark the beginning of a new semi-weekly linky party here. I will designate a theme and invite you to share projects you've made!! I would love for you to be a follower so you don't miss out when the new linky party starts and the theme of the linky party. 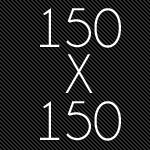 Sarah is offering to design a 150 x 150 blinkie WITH html snag box for one lucky winner!! Sarah has designed all three of my blinkies with the html snag box, and I love them! She is wonderful to work with. 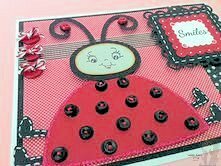 I made this card from Kadoodle Bug Designs Cute as a Ladybug file. I stamped the face with a PKF stamp. I added small black buttons on all the spots on the ladybug. To complete this card I then added some washi tape, twine and made the squares from my Spellbinders. 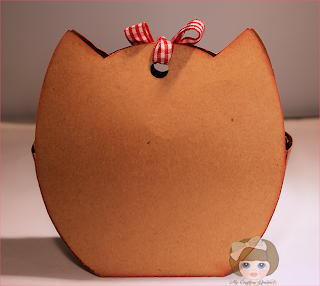 I hope you will join in our "Cute as a Button" Linky Party!!! 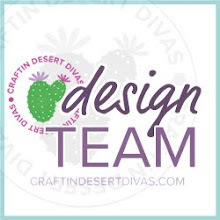 Thank you for another Linky party - the DT did a great job on inspiration! Whoo hoo for another party!!!! Loving all the GD projects. 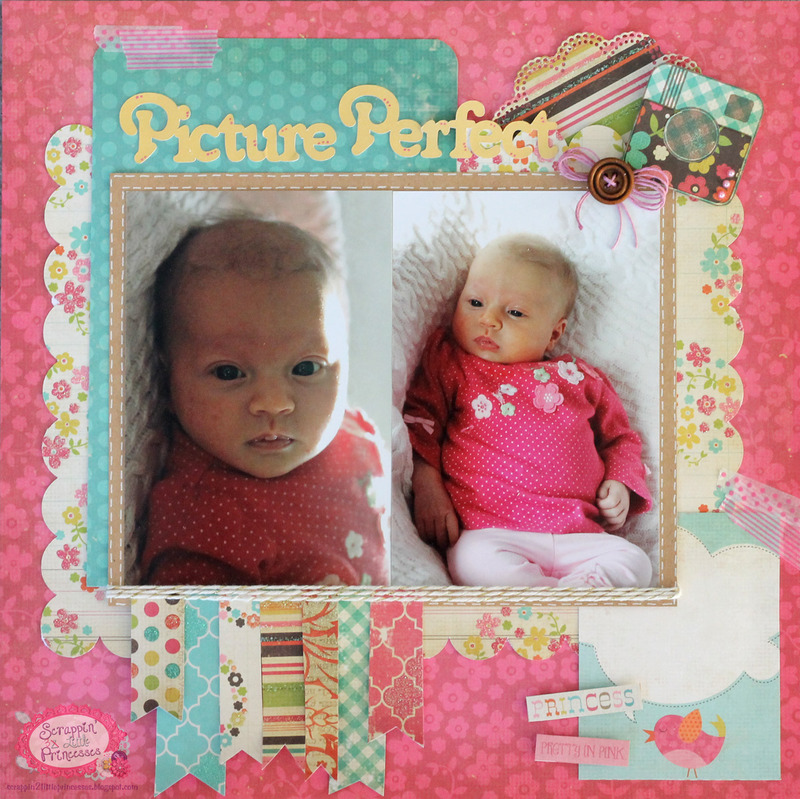 Can't wait to join in on another fun Linky Party! Tara both cards are AMAZING! !Love it! Thank you so much for stopping by and leaving me a sweet comment.. Always love your cards my friend!!! thanks for hosting another linky party!! OMG! So much cuteness here! Love the projects and hope to join the party soon! 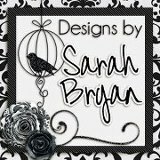 My new blog really needs one of those super blinkies with snag box designed by Sarah!! Fingers, toes and eyes crossed! lol. Very inspiring DT creations! Thanks for the invite.!!! Thanks for visiting me Tara and leaving such a kind comment. I'm happy you let me know about the challenge.......I'm linked up:) I following you now!